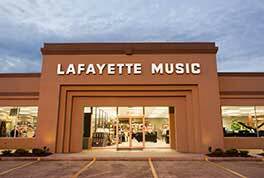 Here at Lafayette Music we offer free repair estimates for wind instruments, guitars, and orchestral instruments! 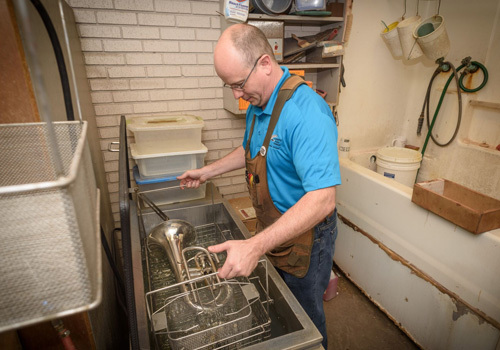 4 technicians w/ over 100 years of combined experience. 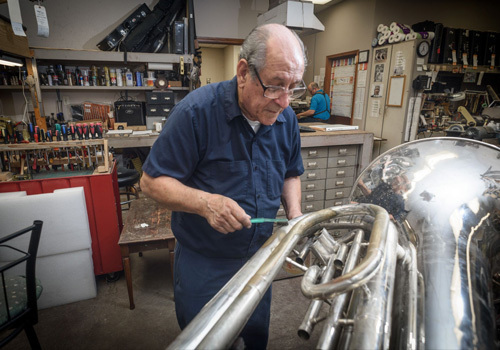 The wind instrument repair department is managed by a NAPBIRT certified member. 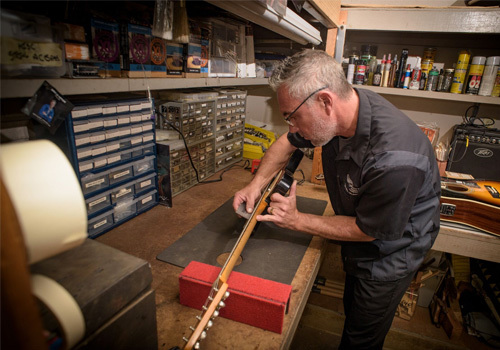 2 Luthiers experienced in all types of repairs from minor tweaks to full rebuilds. 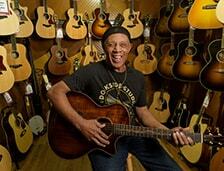 We do work on both acoustic and electric guitars. 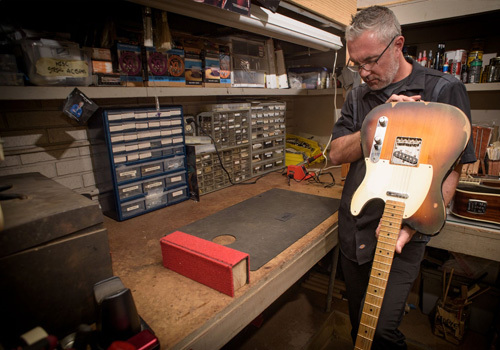 We are a factory approved service center for most major brands. 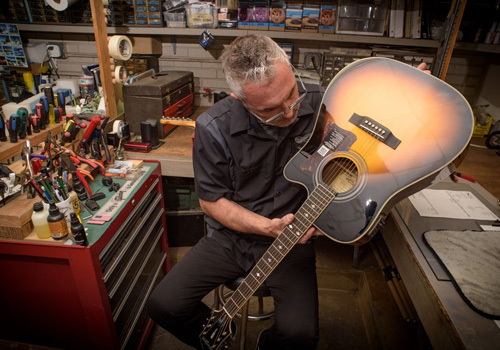 Numerous technicians provide quality tuning and repair work in home or in church. 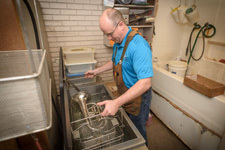 2 experienced luthiers that fix violins, violas, cellos, string basses, & fiddles.